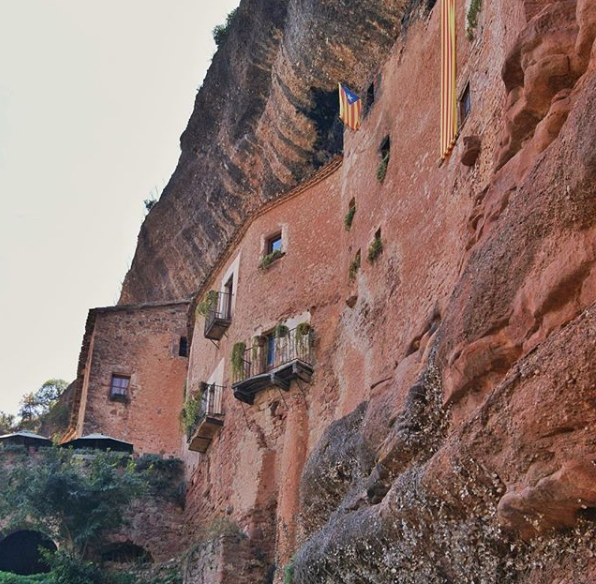 Continuing in the series of amazing places in Catalonia that nobody knew existed, today I want to tell you about Puig de la Balma, houses built into the side of a mountain. 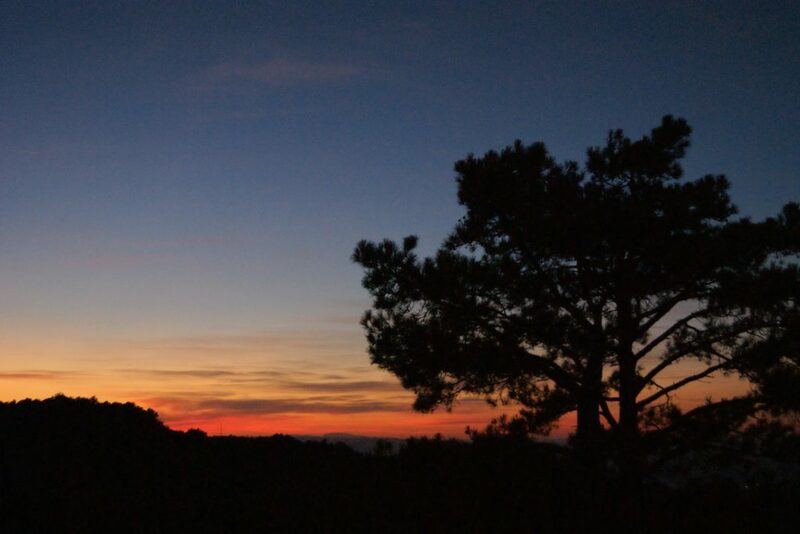 This miraculous place is located just over an hour away from Barcelona. 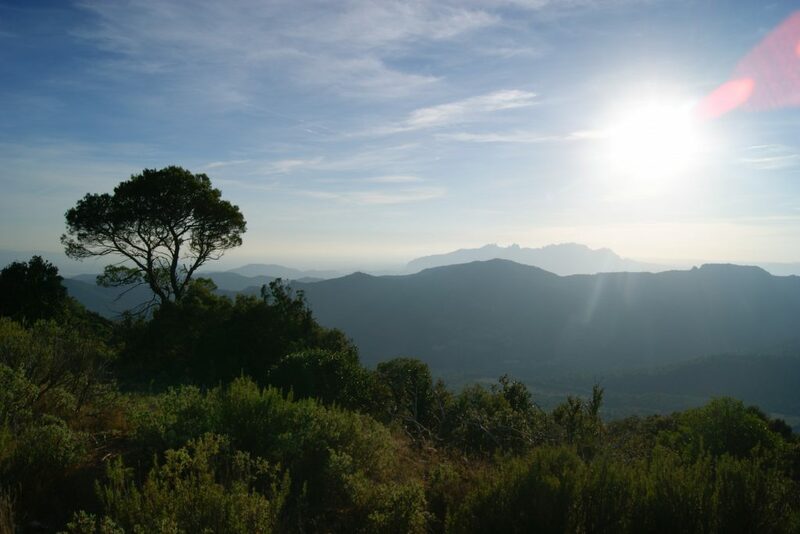 Puig de la Balma not only houses, actually it turns out it´s a hotel you can even stay at. We had a few drinks on their terrace in the sun before we continued our hike in the UNESCO listed Geopark of Central Catalonia. This area has more to offer than I can fit into one blog post. 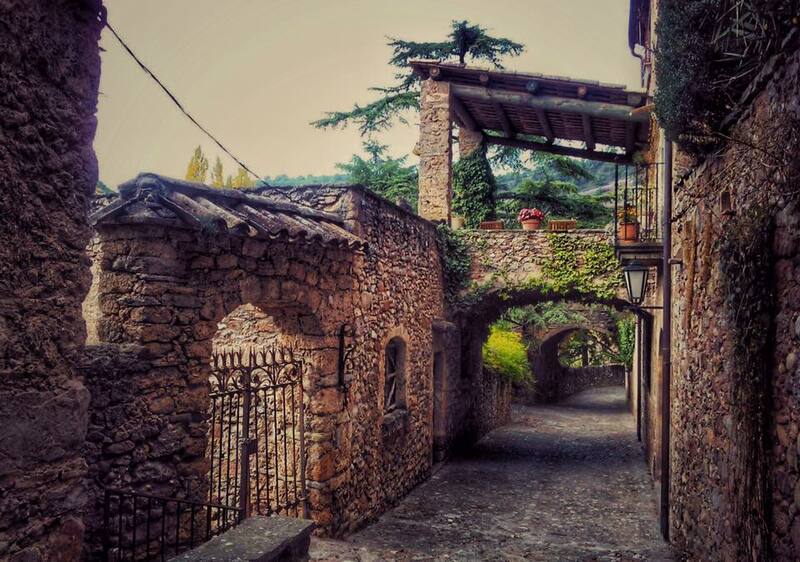 Puig de la Balma very close to Mura, another wonderful village in Catalonia that seems to be a well-kept secret. It looks like it was decorated to shoot a medieval movie there. On the one hand I imagine it looked exactly like this 500 years ago, all stone buildings with wooden doors on winding narrow roads up and down a hill. On the other hand I can only imagine how much upkeep work is necessary to keep it looking so impeccable. Numerous restaurants here offer local delicacies in their daily menus. 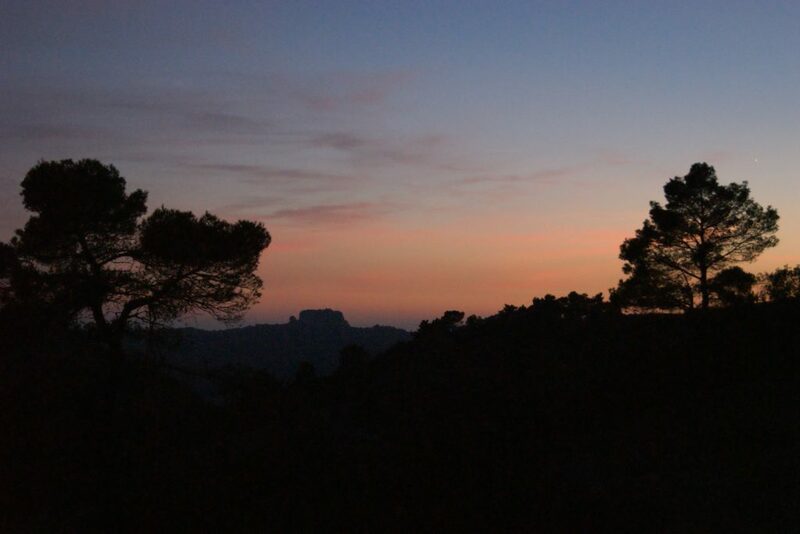 Pack your flashlights if you are up for a hike to La Mola, in the same National Park. La Mola is a monastery turned restaurant atop a mountain that can only be reached by hiking trails. And maybe helicopters I guess 🙂 No roads. The ingredients get delivered here by mules. Mules!!! There are plenty of free parking areas in and outside of Mura. The trail is what I would consider medium challenging, about 1h 30min to the monastery and offers some stunning views along the way. I said bring your flashlights, because it gets pitch black dark in these woods at night and if you go here for dinner, you´ll need more than a cell phone flashlight to find your way home. We actually made it back just around sunset, as you will see from the pictures. In my opinion the perfect day trip with a mix of history, architecture, good food, fascinating nature and some exercise – feel free to copy 🙂 What do you think? Is this something you´d like to try?